With 28 years in W.A Steve Corcoran Security have come across most types of Alarm Systems that are installed today. It would be true to say we installed rather a lot of them. Although Ademco Honeywell is our main installation systems, if you need your Alarm servicing we can do it. 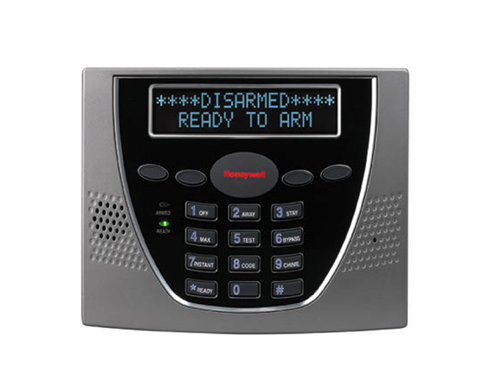 Our experienced technicians encounter most makes of alarm systems so we can help you out. Installing and servicing security to almost a third of the States Primary and Secondary Schools means we are available when you need us most.